Working on Coup has been a very fun and entertaining experience. Creating cards, boxes, rules, and having them all printed and assembled has been awesome. Now with the prototype just having been shipped, and expected to arrive in a couple of days now, I have started to look for more to do. Having an idea and seeing it come to life has been extremely enjoyable. But with the design work on Coup winding down, I've started looking for new projects to work on. A couple of days ago, I started working on a new project. Instead of a reprint like Coup, I have decided to create my own micro-game! Coming up with the theme of the game was surprisingly easy. Coming up with the mechanic has been more difficult. The theme of the game developed from the idea of having competing flower shoppes in Switzerland (Why Switzerland, I'm not quite sure). From there it developed into a flower "pageant" where you tried to get the highest scoring flower wins. But I felt like that was a bit too devoid of meat and finally decided on a sort of Black Jack mechanic. So it turned into a flower competition called the Grow Prix (a play on Gran Prix) where you have to attempt to match and NPC Lilly Gardener, the master gardener who has convinced the Judges that she is the trendsetter in the competition. The objective of the game is to get a flower as close as possible to that of the NPC Lilly Gardener. The game itself consists of two decks of cards. A Flower deck with 10 different flowers, each with a number named "Petal Points". There is also an Action deck consisting of 9 different actions, allowing you to do many things in an attempt to reach a flower with the Petal Points near that of Lilly. I am waiting for some blank playing cards to come in the mail to play test the game design. Currently, the game can be made for $8.57 a box, about 50¢ cheaper then the coup design. This is most likely due to there being 15 wooden cubes instead of the 50 cardboard shards. Listed below are the revision zero rules that have been created so far. The cards and flowers have not been included since they are still being worked on. But I will include draft card backs. Colors and designs are just temporary. If you want to check out the current full rules, click here and ignore some of the consistency error. The objective of Grow Prix is to have a flower with Pretty Points closest to the flower that Lilly Gardner possess by swapping, modifying, and protecting your flower. The player with the most Championship Tokens (Championships), or the first to 5 Championships wins the game! The game begins with the 10 flower cards (Flowers) and 18 action cards (Actions) separated into two decks. Place the Lilly Gardener card into the stand. 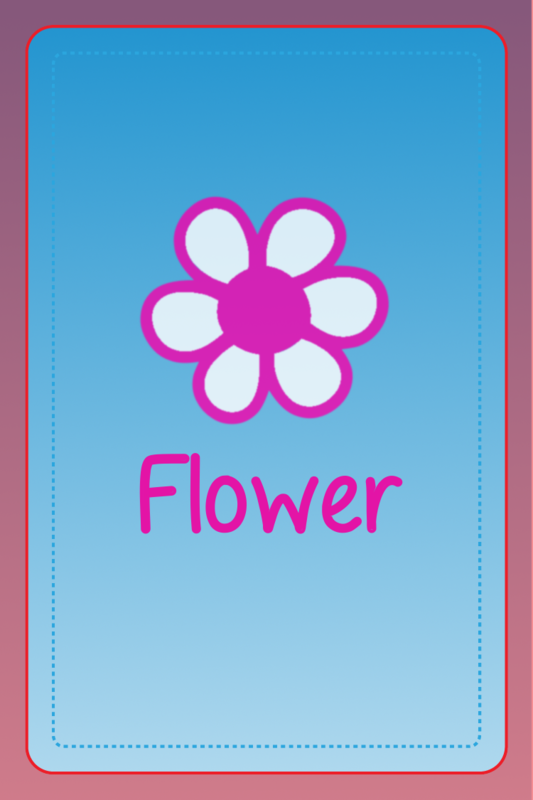 Shuffle the Flowers and deal facedown 1 Flower to each player and 1 Flower to Lilly Gardner. Next, shuffle the Actions and deal 1 Action to each player. The player with the most house plants goes first. During a round, play rotates clockwise (or counter-clockwise if you're in the Southern Hemisphere). At the start of a player's turn, the player draws one action card. 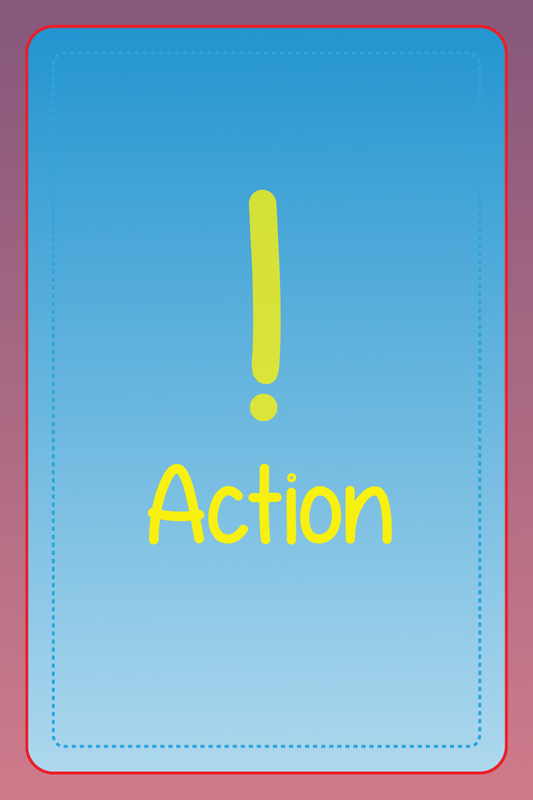 After that, the player must play one Action and must play the effects of the card, even if it does not benefit the player. After the effects have taken place, the next player may take their turn. Each player has taken 4 turns. There are no more Flowers left to draw. There are no more Actions left to draw. If Lilly's Flower is >5, the higher number wins [Judges like Complexity]. If Lilly's Flower is <5, the lower number wins [Judges like Simplicity]. If Lilly's Flower is =5, then Lilly wins the round. No player receives a Championship. If there is still at tie, the player who has no boosts from Actions wins [nature over chemicals]. The winner of the Round receives a Championship Token and the cards are reset for another round.